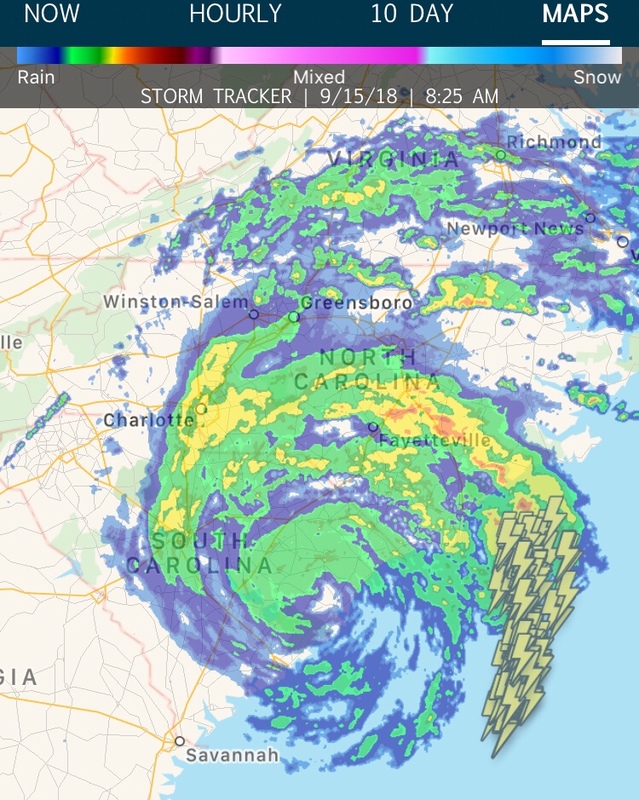 You want to help victims of Hurricane Florence? Great! We do to! But before you give money to a relief or non-profit organization, please verify they are legitimate. The best way to do this is to look up the organization’s tax forms or request them directly from the organization. The following article and subsequent lookup sites should help you ascertain that your donation is going to a real and legitimate nonprofit. What tax documents must an exempt organization make available for public inspection and copying? According to IRS regulations, all exempt organizations must make its 3 most recently filed annual 990 or 990-PF returns and all related supporting documents available for public review. This public disclosure rule also applies to Form 1023, which is filed to obtain exempt status. A section 501(c)(3) organization must make available for public inspection and copying any Form 990-T, Exempt Organization Business Income Tax Return, filed after August 17, 2006. Returns must be available for a three-year period beginning with the due date of the return (including any extension of time for filing). For this purpose, the return includes any schedules, attachments, or supporting documents that relate to the imposition of tax on the unrelated business income of the charity. See Public Inspection and Disclosure of Form 990-T for more information. Don’t get scammed…INVESTIGATE BEFORE YOU DONATE! Note: An exempt organization is not required to disclose Schedule K-1 of Form 1065 or Schedule A of Form 990-BL. With the exception of private foundations, an exempt organization is not required to disclose the name and address of any contributor to the organization.